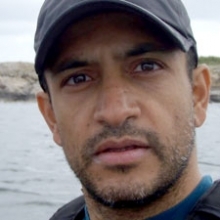 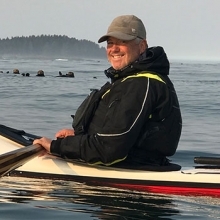 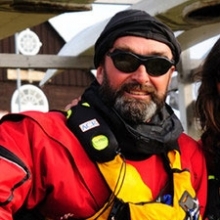 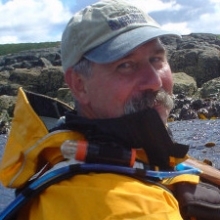 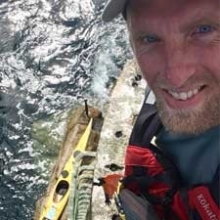 Saggi Nechushtan went on his first kayak expedition in 1988 in the cold waters of Alaska, and has since returned on numerous occasions to lead kayak trips. 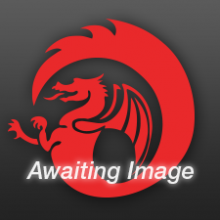 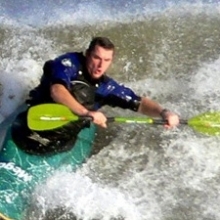 He's a level 4 BCU instructor with many years of coaching experience. 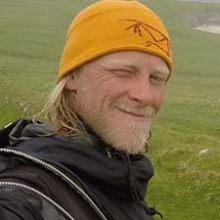 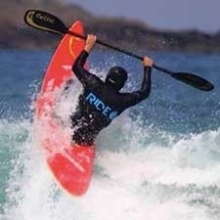 In 1998 together with Omer founded "Terra Santa Kayak Expeditions" in Israel were paddlers coming from all over the world to work on their kayak skills and surf moves specially during winter. 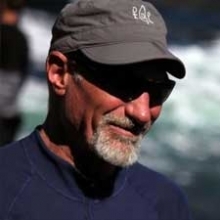 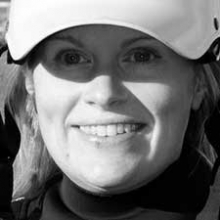 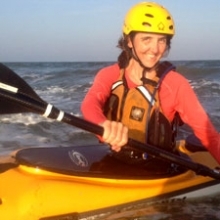 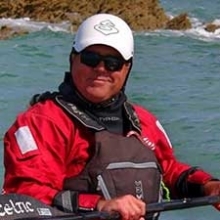 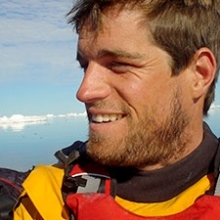 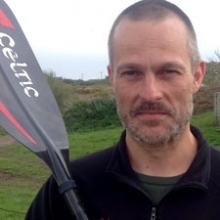 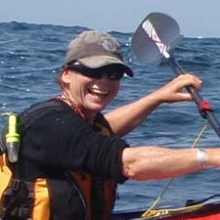 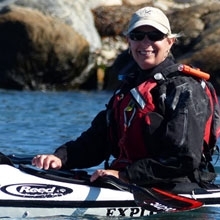 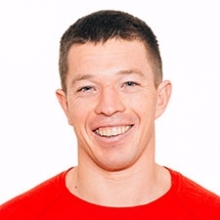 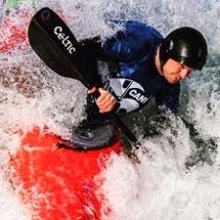 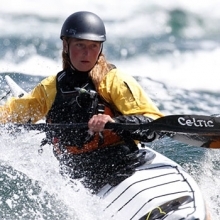 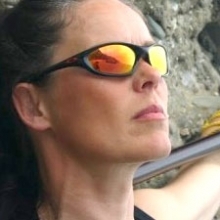 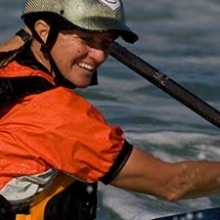 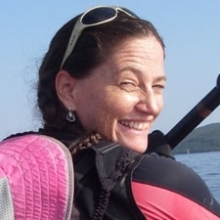 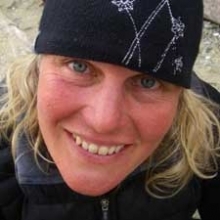 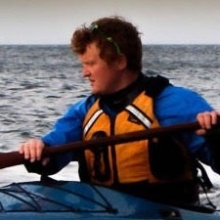 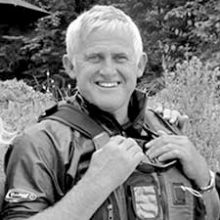 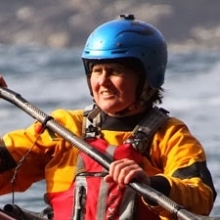 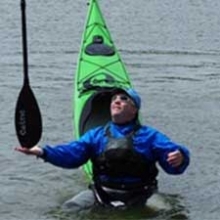 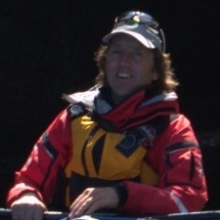 Saggi leads kayak trips around the world and invited to International Symposiums to coach.